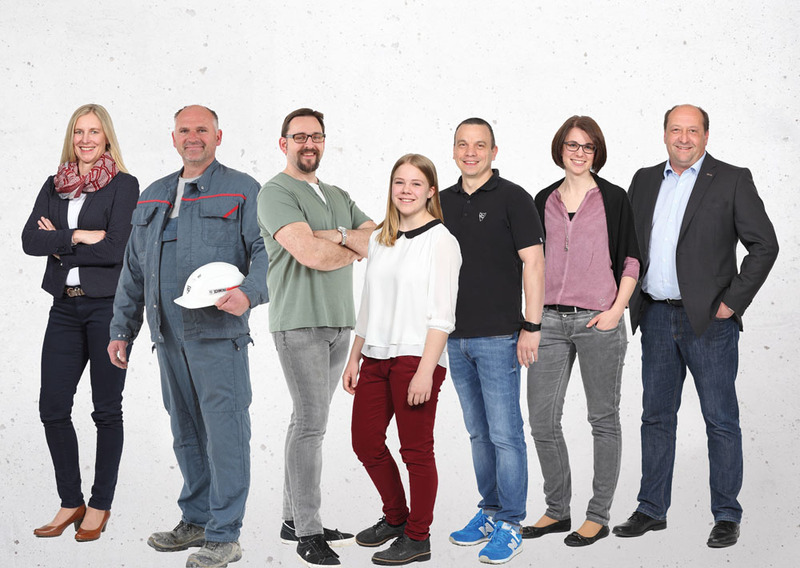 What belongs together grows together: SCHWENK bundles its great experience by bringing the sections of cement and concrete and their associated companies closer together. This is also expressed in their shared brand appearance. 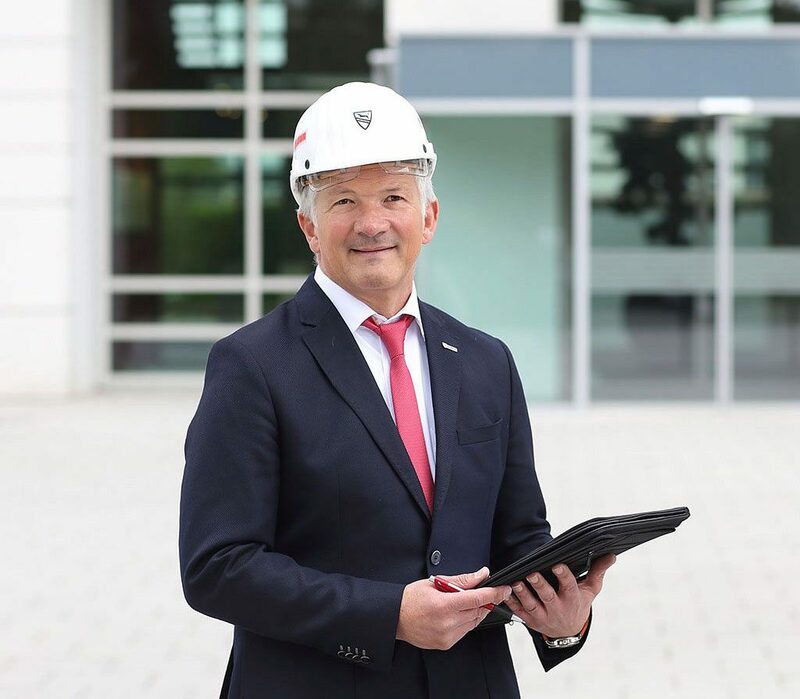 SCHWENK relies on almost 170 years of experience, offering an outstanding product and consulting competence from cement to concrete. The two sections are now growing closer together, creating new opportunities for using as-yet unconsidered synergies and potentials. The focus always is on an optimal customer solution. The consolidation is reflected in the new, joint appearance on the market. This means that most of the companies of the transport concrete ring will appear under the name of SCHWENK in future. 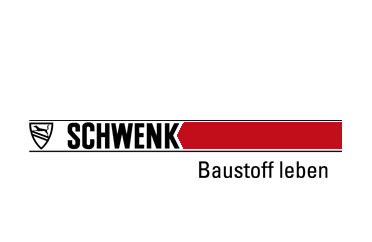 The SCHWENK logo therefore forms the shared basis for the brand appearance. The material and all of its raw materials are developed continually with passion and enthusiasm. This includes optimisation of processes and structures. Nothing about SCHWENK is dusty – SCHWENK is one step ahead! Sustainable thinking and action, combined with greatest quality along the entire value-added chain. This is our claim. SCHWENK offers a material that we cannot imagine our modern world today without. 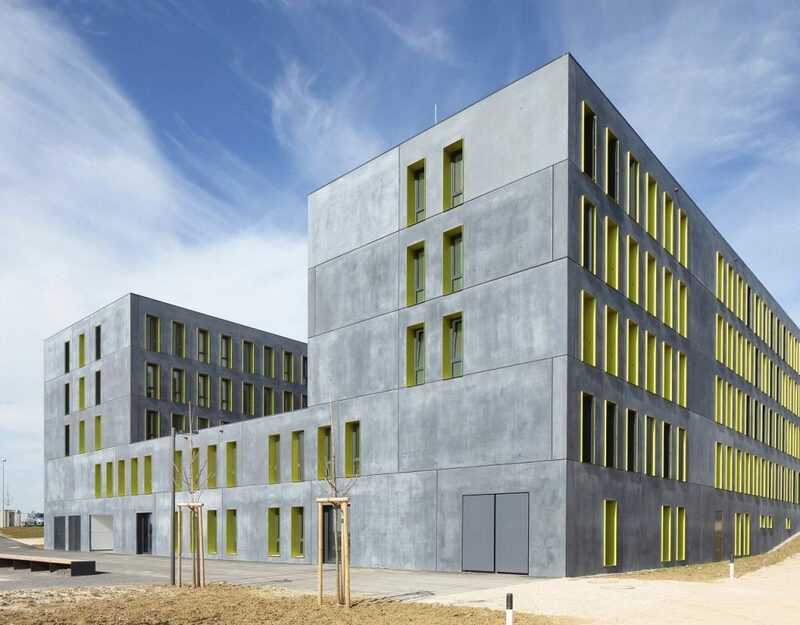 It is a material that ensures that an infrastructure and living space are developed that connect people and offer stability. SCHWENK takes responsibility towards people, nature and the environment. 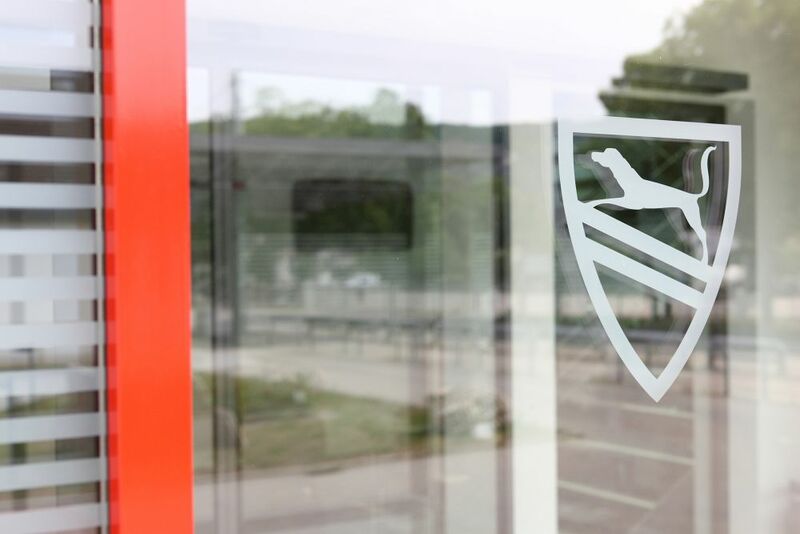 Long-term partnerships with SCHWENK’s customers, suppliers and employees are an elementary part of this. Another aspect is maintenance and protection of our nature. Therefore, we work every day on making and using SCHWENK products more environmentally compatible and more efficiently. SCHWENK is subject to constant development.